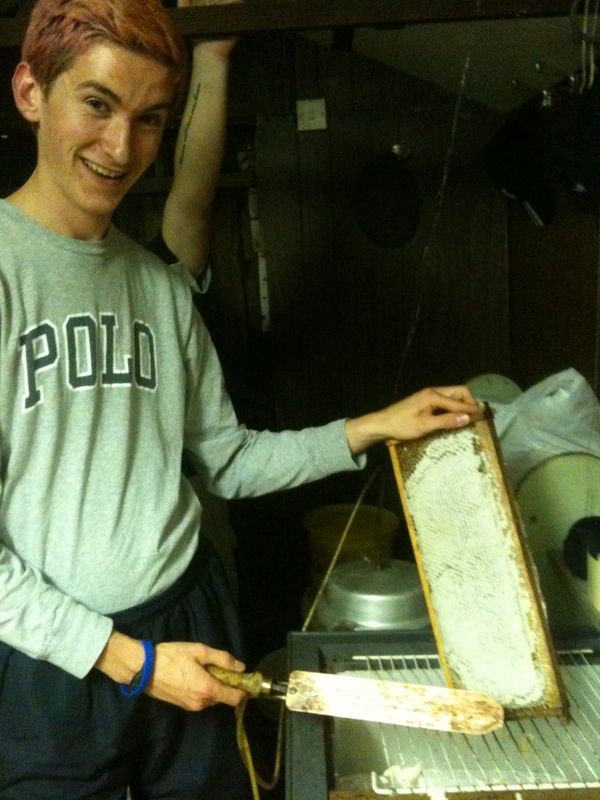 No one minds the weight of honey! 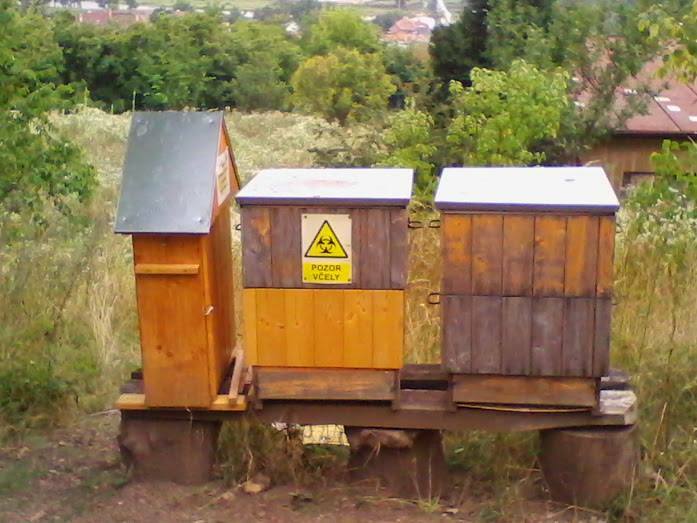 Spotted by one of our Association members in Czech Republic. 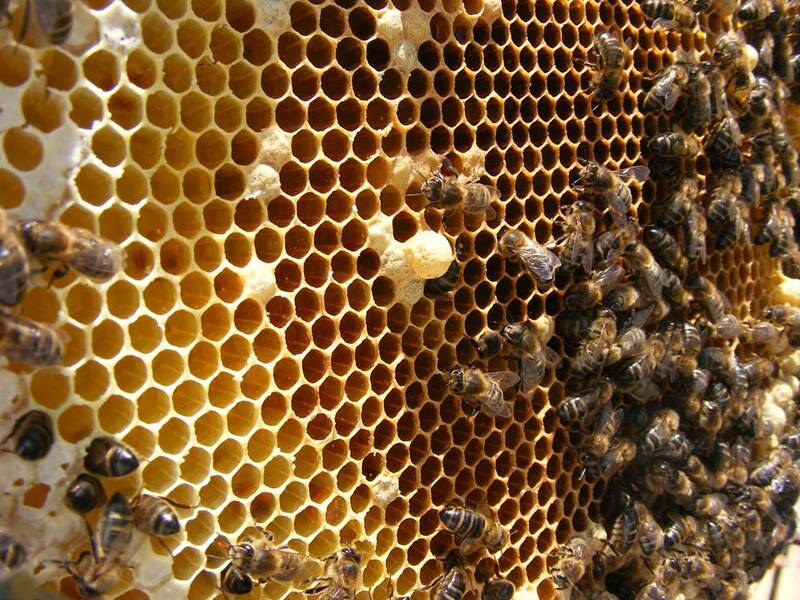 POZOR VČELY – WARNING BEES! 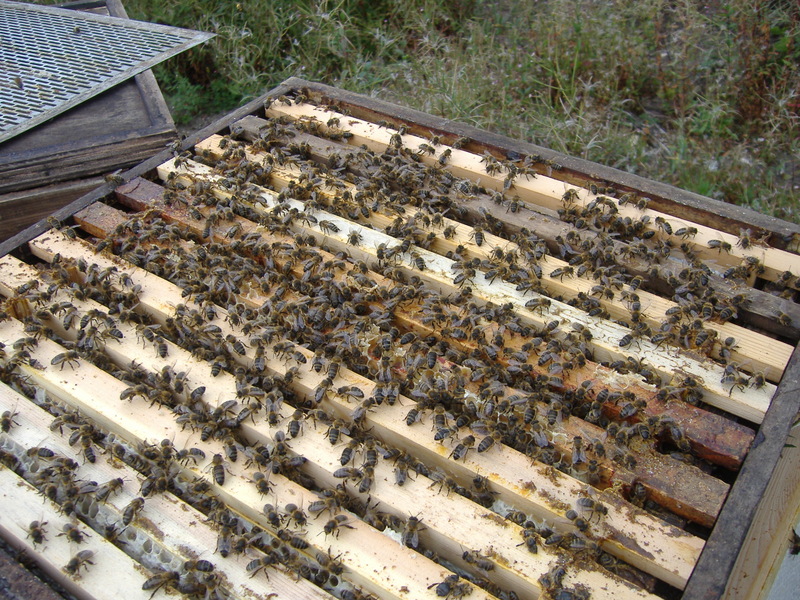 Frame Out of a Nuc Building Up. 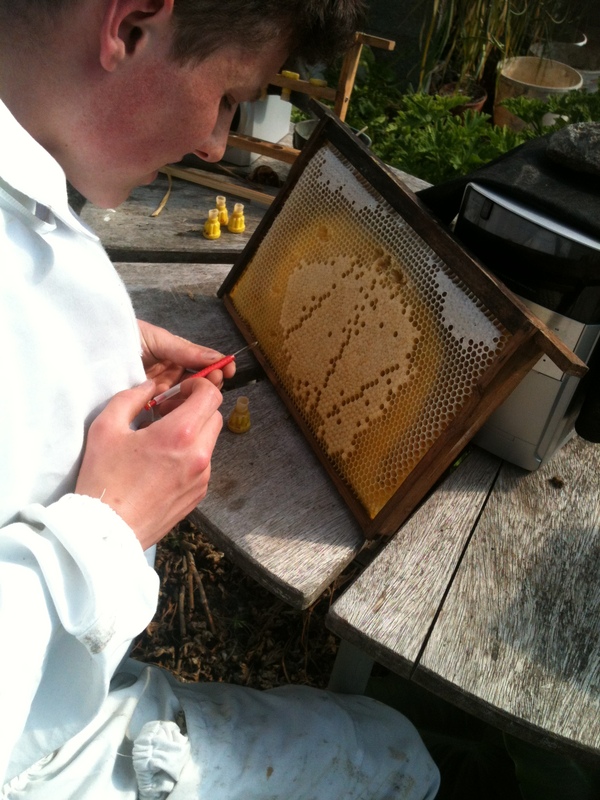 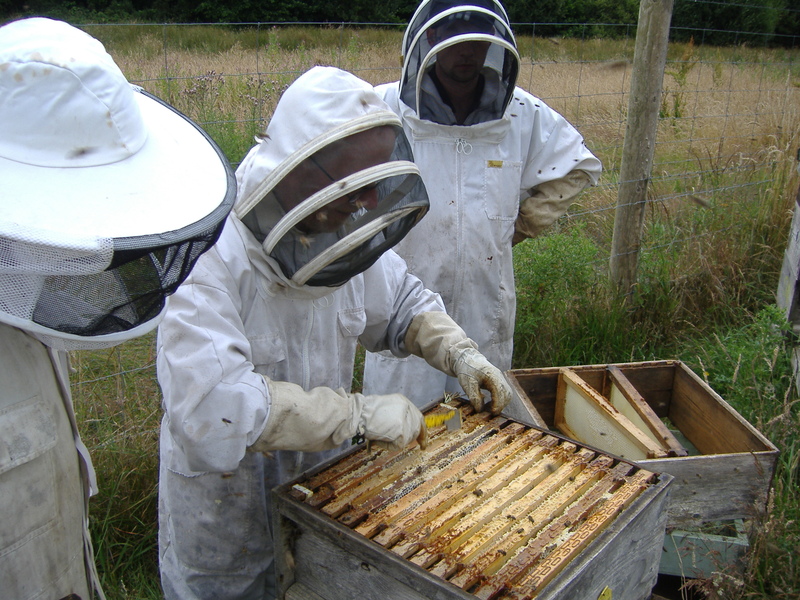 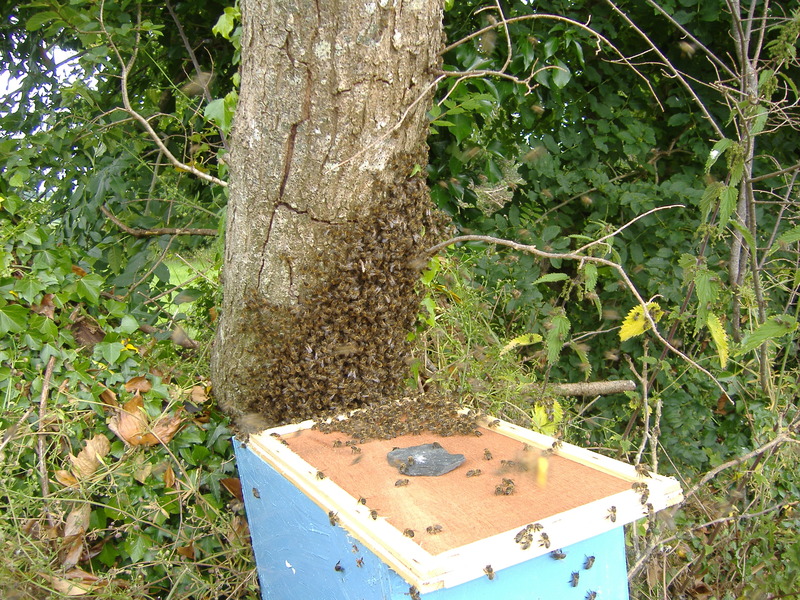 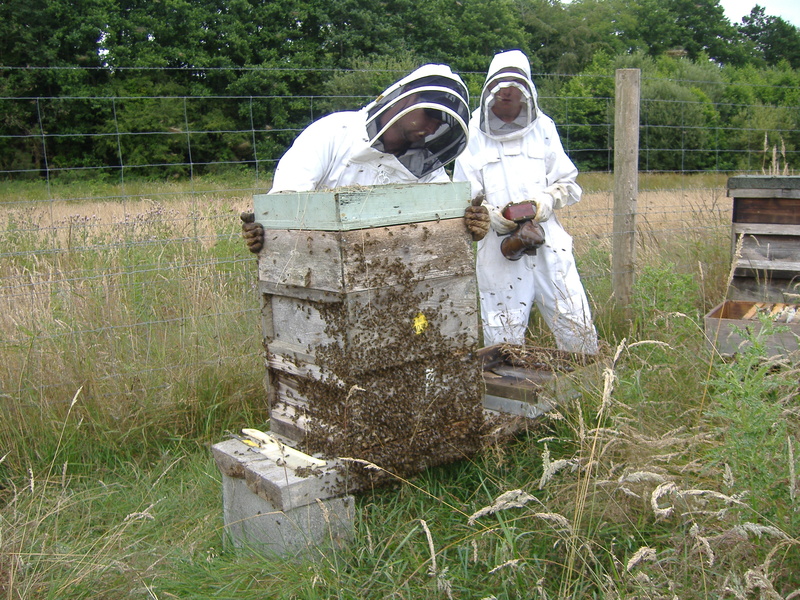 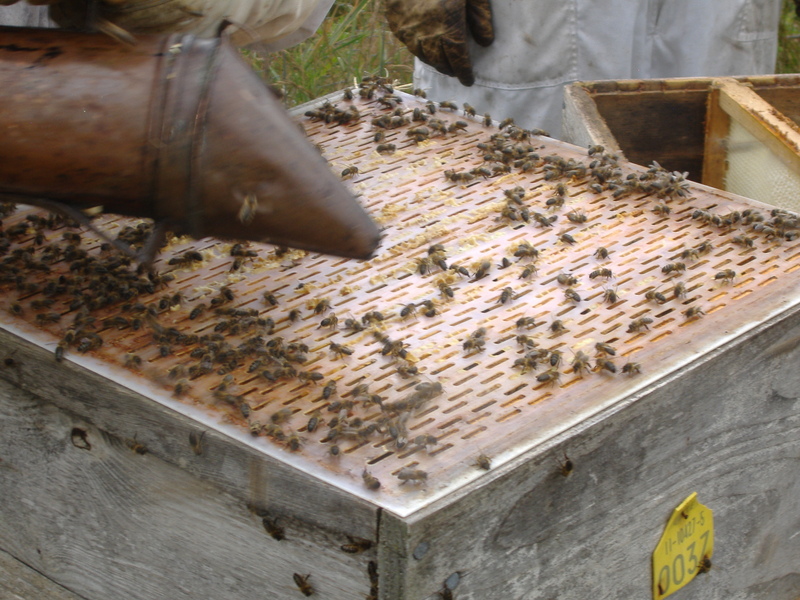 Thanks to all who have submitted photos to Carlow Beekeepers Association. 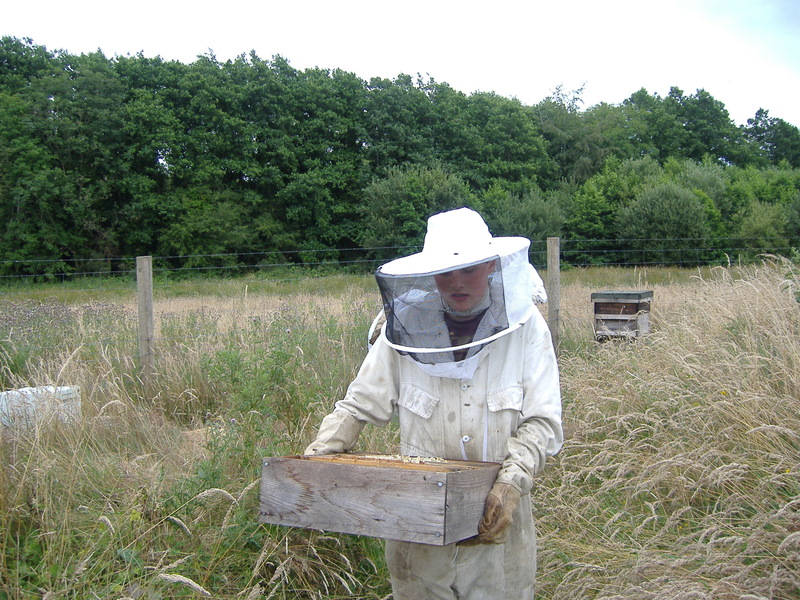 Feel free to submit your own photos through the website or through the Association email.